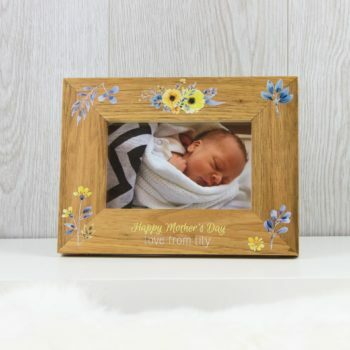 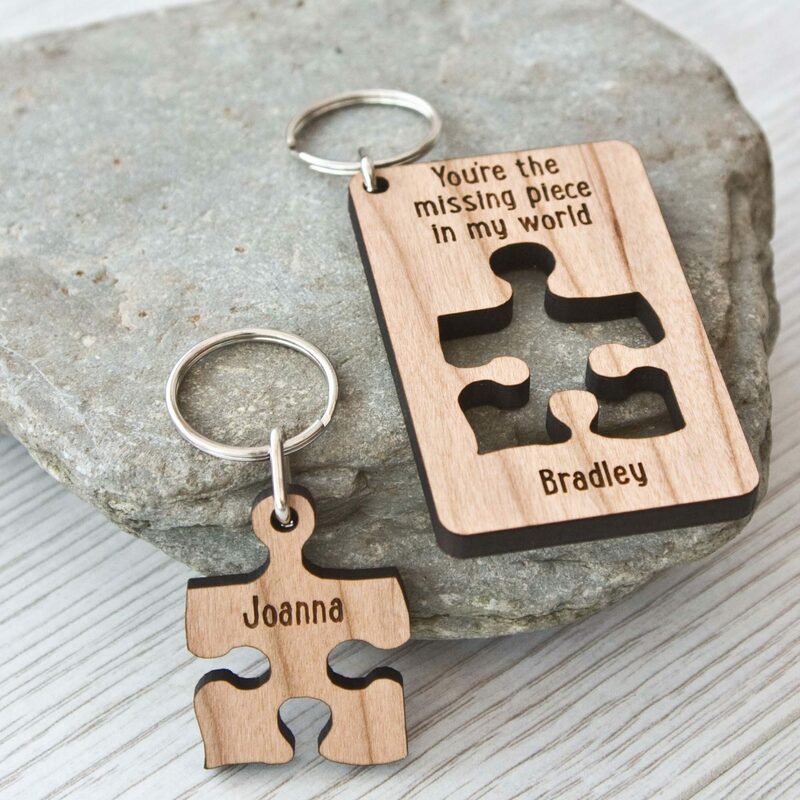 A great little keyring to help remember who is loved. 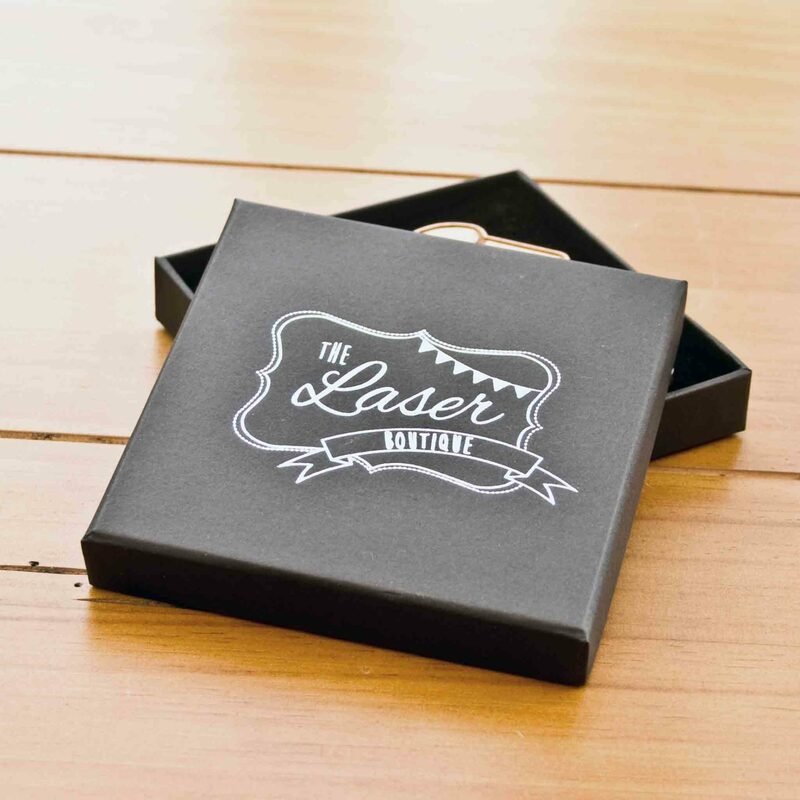 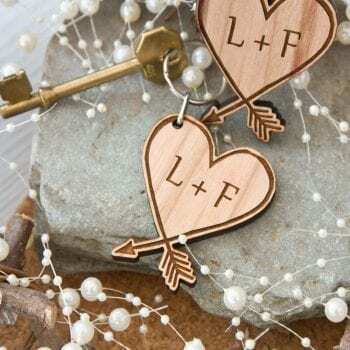 The keyring is perfect for wedding and valentines. 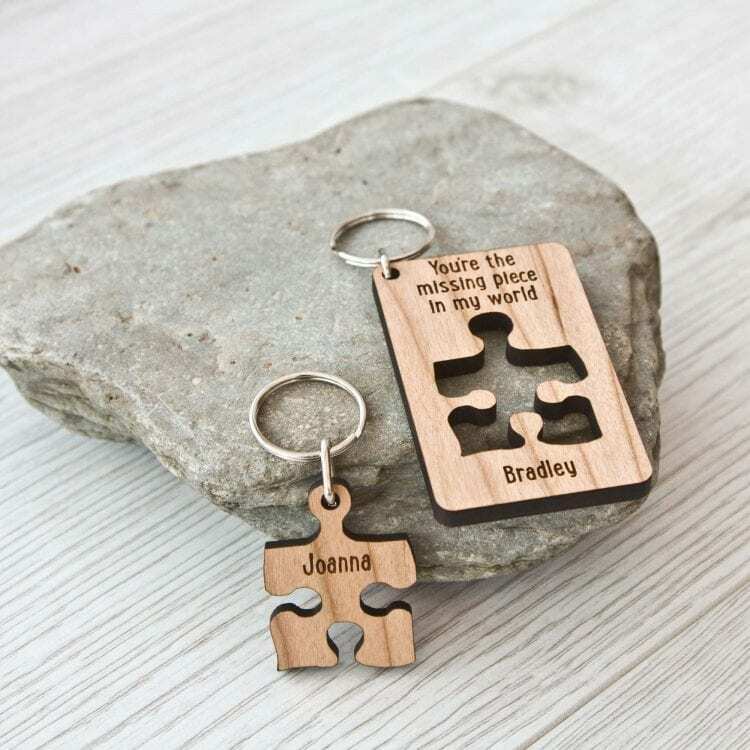 Both the larger keyring and the smaller middle piece can be personalised with different names. 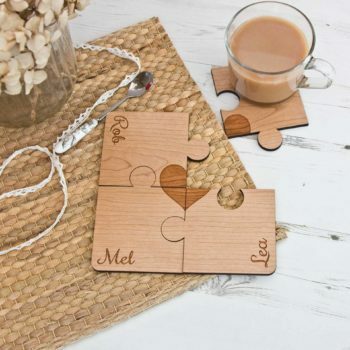 Made of a cherry wood and finished off with chrome plated rings.